Anirban Lahiri joins Team Callaway today and the news was shared by him on his Twitter handle, and this is just another week after Sergio Garcia made it official and announced his move to Callaway Golf on 3rd January 2018. Lahiri announced his departure from Srixon to join Callaway, a brand which is on an investment spree to compete against Titleist and TaylorMade. 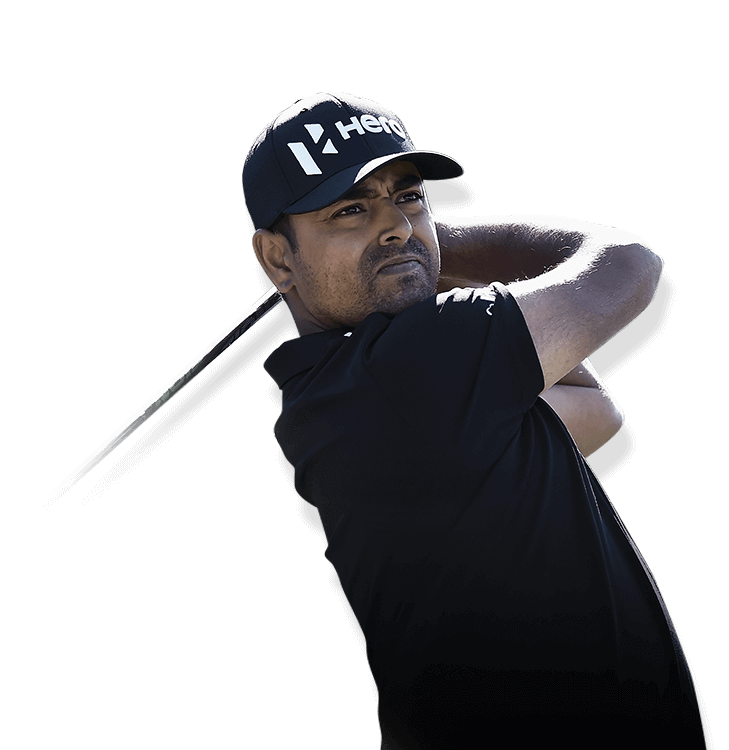 Lahiri currently ranked 68th in the World and 30th on the FedEx Cup had a splendid 2017 season which included T-2nd finish at the Memorial Tournament and garnered appreciation from the legendary Jack Nicklaus, T-3rd at the CIMB Classic and a T-9th at the BMW Championship. His 2018 season too had a great start with a T-5th finish at The CJ Cup at Nine Bridges, won by Justin Thomas in a playoff against Marc Leishman in South Korea, a T-10th at the CIMB Classic, and a T-14th finish at the OHL Classic of Mayakoba. Well, one thing is clear Indian Golf is surely rising with Lahiri as it’s face, and giving a lot of Indian kids hope and motivating them to practice more to be better and great. He will be seen representing the Asian Team at the upcoming EurAsia Cup from Friday in Malaysia.